Today's fun page is all about believing in Fairy Tales ! 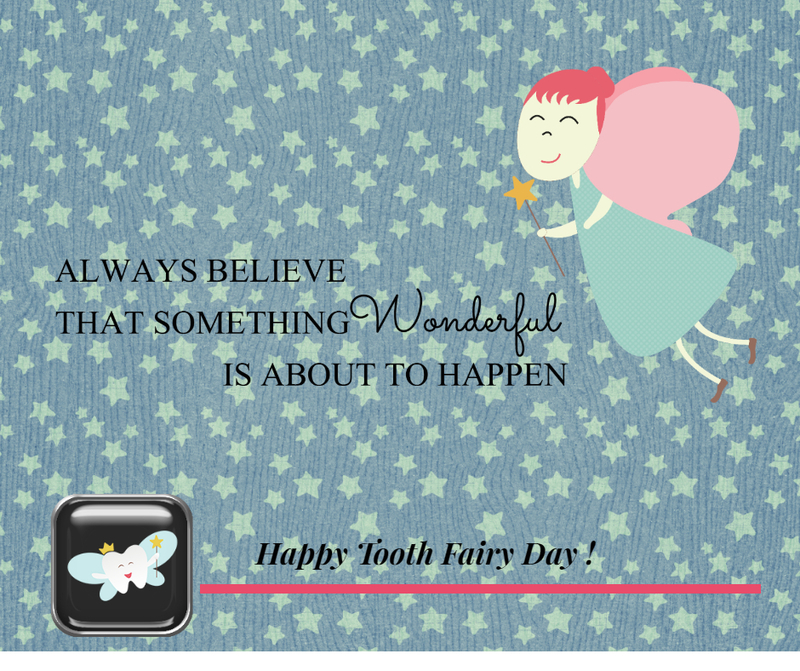 Like the Tooth Fairy!! So my question today - What"s the going rate for the tooth fairy at your house ?